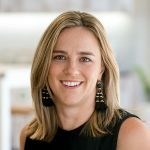 457 visa changes – what does it mean for you? Despite the recent changes to the 457 visa, most General Practitioners will not be impacted because General Practice is still listed as a skilled occupation. The Federal Government has announced that the 457 Visa will be replaced with two new visa classes: a two-year visa and a more specialised four-year visa for highly skilled and sought professionals. Occupations lists will be condensed from 651 to 435 occupations. Validity period: The max duration of 457 visa issued from this date for occupations that are on the STSOL will be 2 years. Occupations on the MLTSSL will continue to be issued for a maximum of four years. Mandatory police clearances for 457 applicants – UK clearances can be obtained in 2 weeks, but this could slow the process for doctors who have been resident in other countries for more than 12 months in the last 10 years. 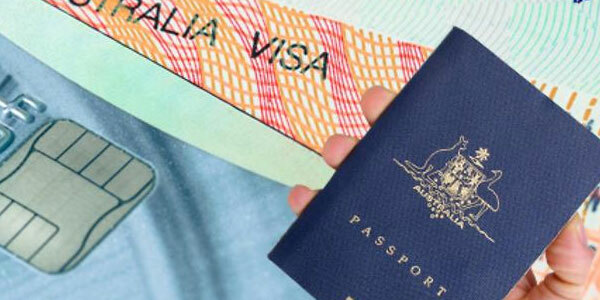 With the recent RACGP changes to the pathway, we are hoping that no additional delays are caused by the visa changes. Once the RACGP pathway changes take full effect, we will have a new strategy around efficiently bringing skilled GPs from the UK to Australia. Disclaimer: Please note this is general information that we have sourced from press releases from the department of immigration and from Migration agents at Quick Visas and Carman & Associates. We are not migration agents and therefore not able to provide migration advice.